hCG Drops and hCG Injections – What is The Difference? Our hCG drops are created from full-strength, synthetic hCG hormone used for injections. The oral version is diluted and made into sub lingual drops that can be placed under the tongue, usually three to six times per day. The amount of the hCG hormone in your system is taken in a continuous flow to reap the same benefits you would have with the injections. [icon icon=”ic-blue5″] The sub lingual hCG version is easier to use and less intimidating than the hCG injections but in my opinion around 20% less effective. This version is used in conjunction with the hCG diet plan and takes a minimum of 23 days to complete, depending on how much weight you want to lose. The weight loss plan also consists of the same low calorie diet during which you only ingest 500-800 calories per day. One good thing about hCG program is that there is no thinking about which foods you can eat during the 500-800 calorie phase. Everything is clearly mapped out in our diet booklet that you will receive along with your products. 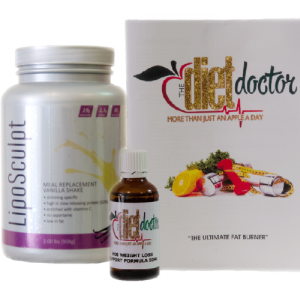 The hCG Diet System oral drops combined with the diet plan has helped thousands lose unwanted weight and keep it off. They’re available online from our website or can be purchased directly from us. Hopefully this page fully explains the difference between hCG drops and hCG injections.